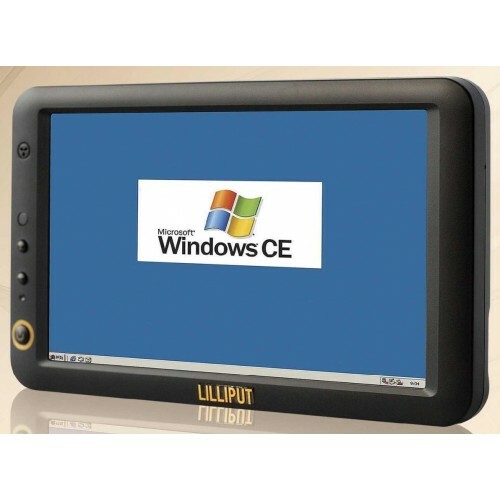 The PC745 is Lilliput's smallest panel PC. 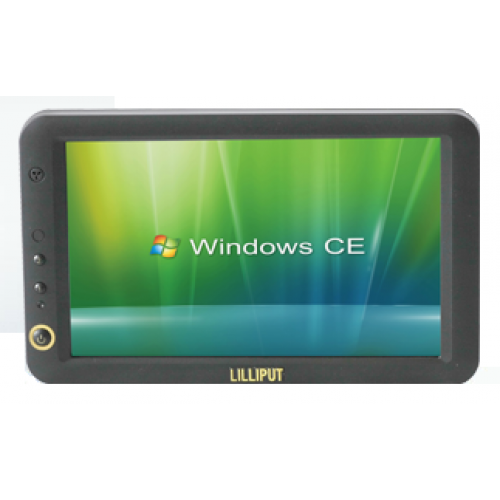 This Windows CE 5.0-based 7" panel PC is a compact, dependable and affordable development platform. 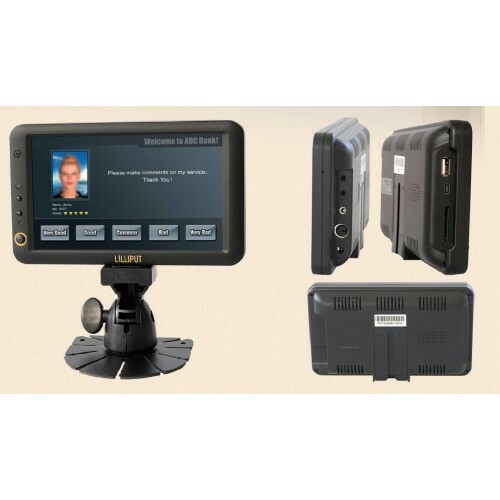 Designed for us in a varied amount of industrial installations and build cases, the PC745 is a small, nimble and versatile system.